Africa Development Indicators (ADI) 2011 is the latest set of data from the World Bank on social and economic conditions across the continent and provides the most detailed collection of data on Africa. 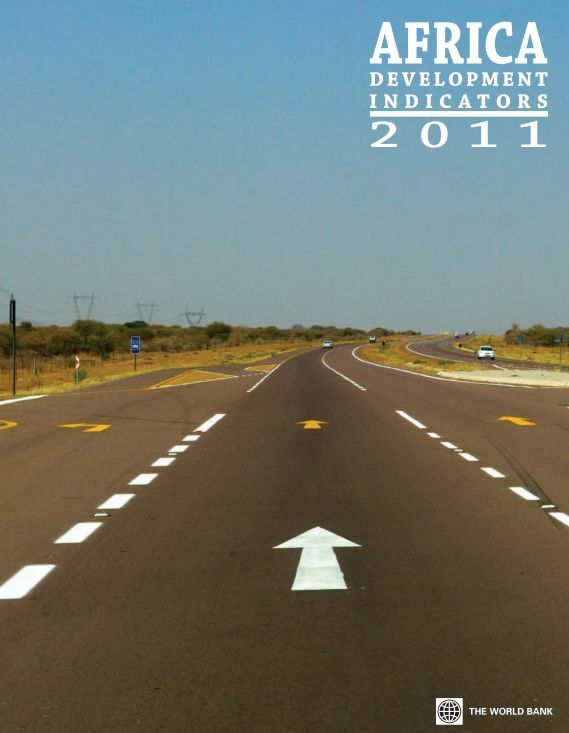 It contains macroeconomic, sectoral, and social indicators, covering 53 African countries. The ADI is designed to provide all those interested in Africa with a focused and convenient set of data to monitor development programs and aid flows in the region. It is an invaluable reference tool for analysts and policymakers who want a better understanding of the economic and social developments occurring in Africa.